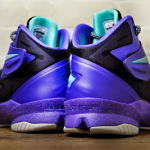 Nike has already released a couple of interesting styles of the Nike Soldier 8’s including the always noteworthy Watch the Throne edition, which was recently restocked, by the way. 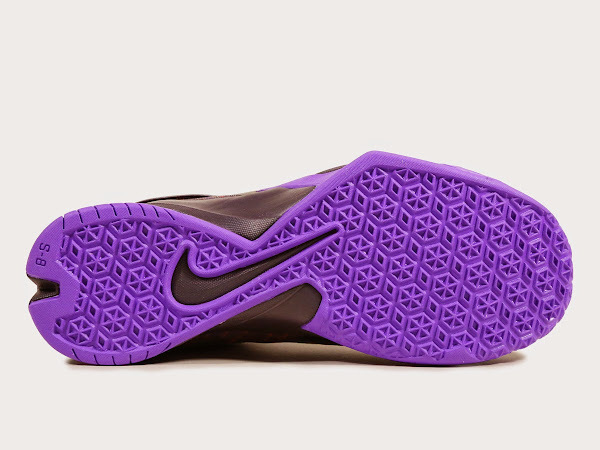 Despite there are over 15 different styles around plus endless Team Bank options it just doesn’t stop there. 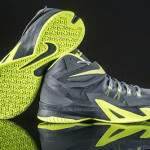 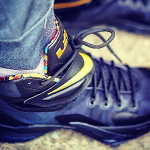 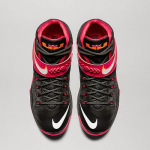 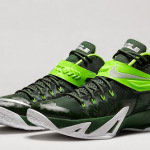 A brand new colorway of the Zoom Soldier VIII has popped up at select Nike Basketball retailers including ruvilla.com. 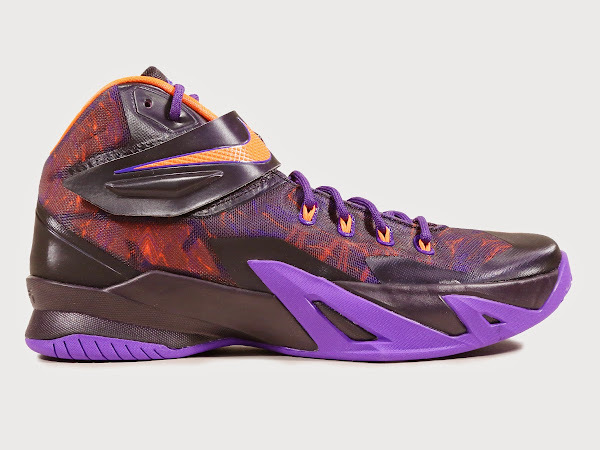 This new version sports a bold Purple and Hyper Crimson look and comes with a new pattern on the fuse panels. 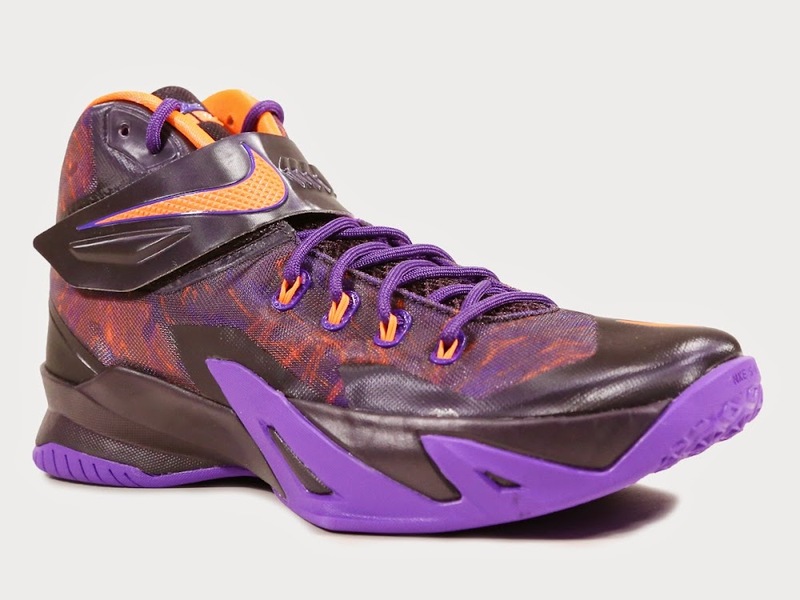 This Nike Zoom Soldier 8 style cost $135 and it’s a great option for outdoor use… especially with a design like this. Expect Eric Bledsoe’s new entry in the “Wearing Brons” segment any day now.